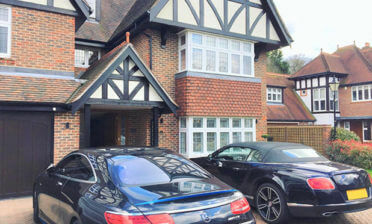 Ben was in Herne Hill, South East London to fit some of our plantation shutters in a clients home. The customer was looking for a more chic and stylish alternative to the usual window dressings such as blinds and curtains. By collecting highly accurate measurements of the windows we were able to custom design and install shutters that fit perfectly in all 3 windows of the property, while also maintaining the same style and appearance. 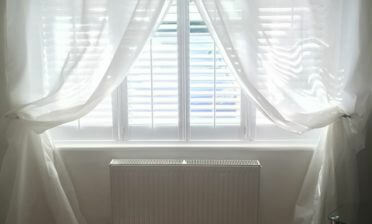 All windows were fitted with Tier on Tier Style shutters, with 2 having 2 panels and the other having a run of 4 panels. 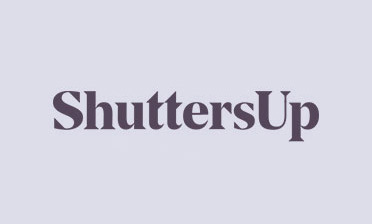 Using Tier on Tier shutters provides the client with the most versatile style of shutters we offer. Not only do each of the panels adjust separately, but the top and bottom sections can be opened and independently for greater control of light and privacy. 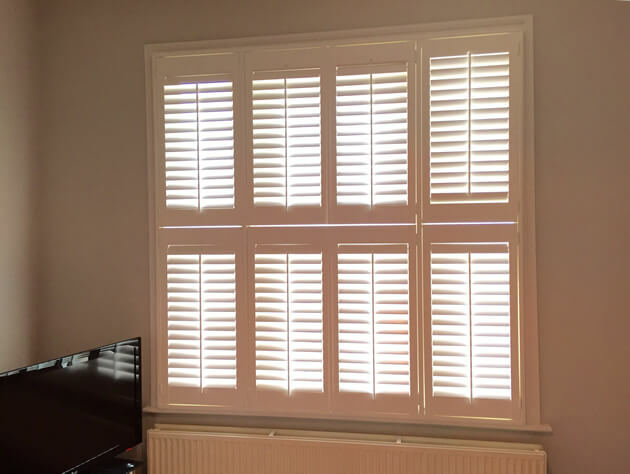 These shutters were fitted with equal sizing on the top and bottom sections, but some customers prefer a smaller top section which we can also provide. We used wood from our Cuba Range which is made from durable and rigid hardwoods. 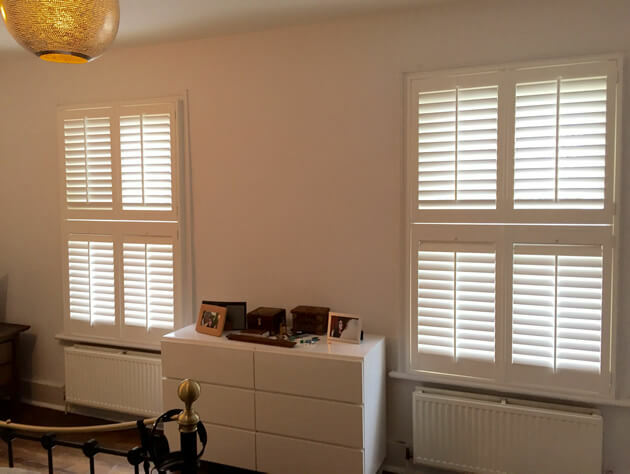 All shutters are fitted in 4 sided insert L frames and feature 64mm louvres with centralised tilt rods so that all panels can easily be adjusted separately with each rod. We finished all shutters in matching Silk White paint and hinges of the same colour, which fits perfectly with the customer’s decor.